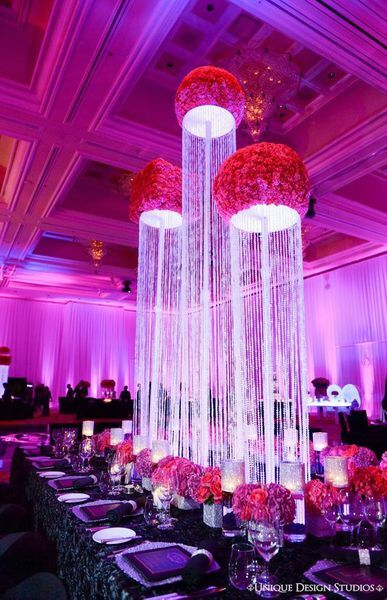 These amazing event planners use beaded curtains, gems, diamond confetti and crystal beads to make glitzy weddings without busting the entire budget! 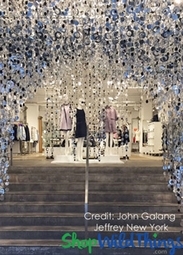 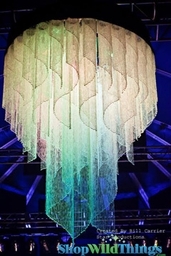 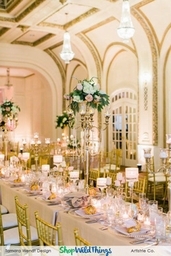 This event was created by Tiffany Cook Events, Unique Design Studios. 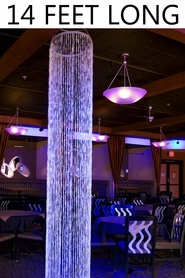 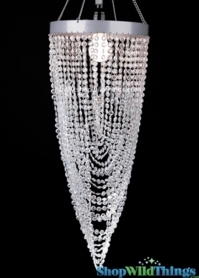 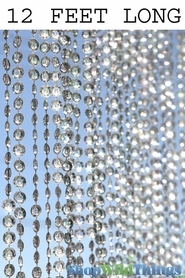 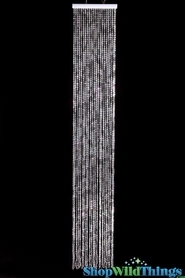 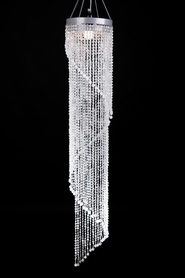 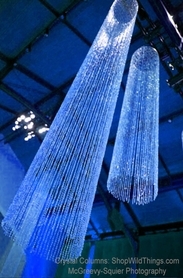 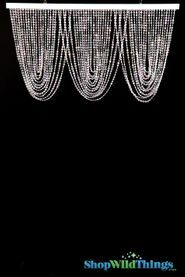 See the Diamonds Crystal Beaded Curtains. 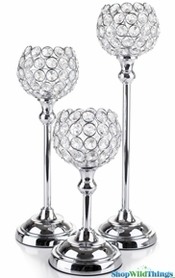 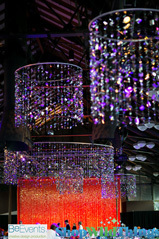 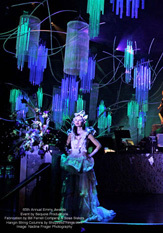 Chandeliers used on the Tabletop, Crystal Beaded Candle Holders, and Crystal Columns used to create the look. 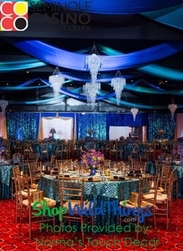 When shopping around online for the right event Decor, keep in mind that the ShopWildThings promise is about quality. 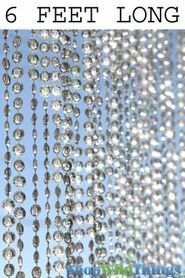 You can purchase CHEAP beads from other vendors who may use very similar photos to ours (and in some cases will use our photos) - but the coloring of your "Crystal Beads" may be cloudy or even yellowed. 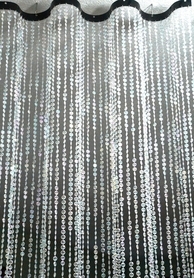 When you buy from ShopWildThings, you will see the difference!